Idlewild & SoakZone Blog | Because You Love To See Them Smile! 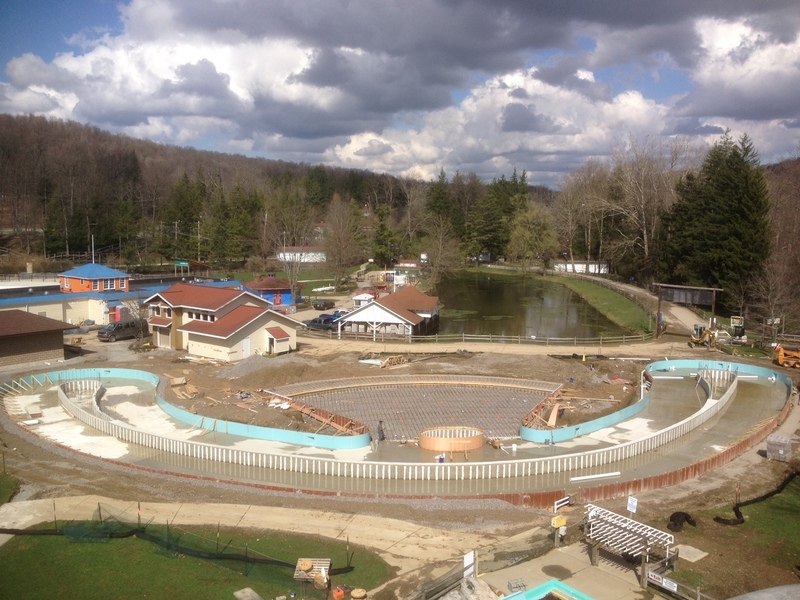 A relaxing, refreshing way for the entire family to cool off and enjoy the beautiful scenery of the Laurel Highlands – Float Away Bay, this summer at Idlewild & SoakZone! 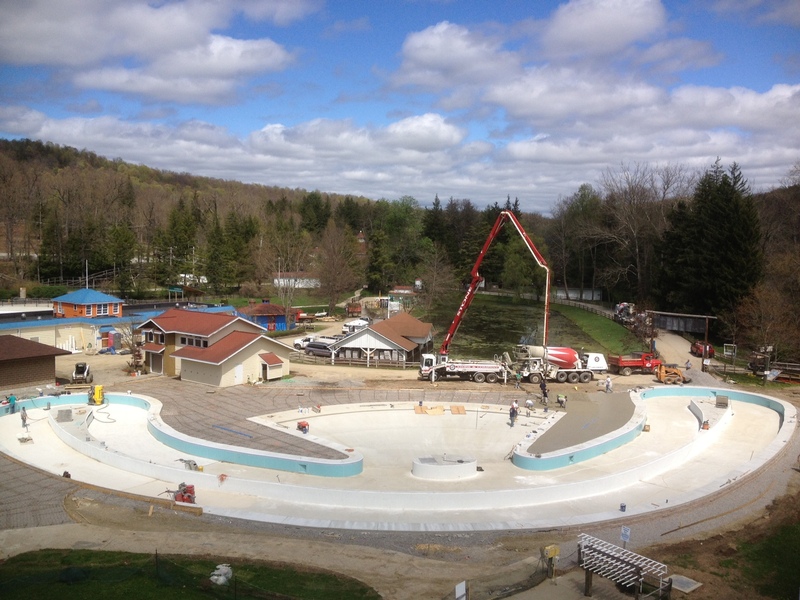 Over the next few days, we’ll share some photos of the constructrion of our new Lazy River, Float Away Bay! Check back tomorrow for some more great photos! 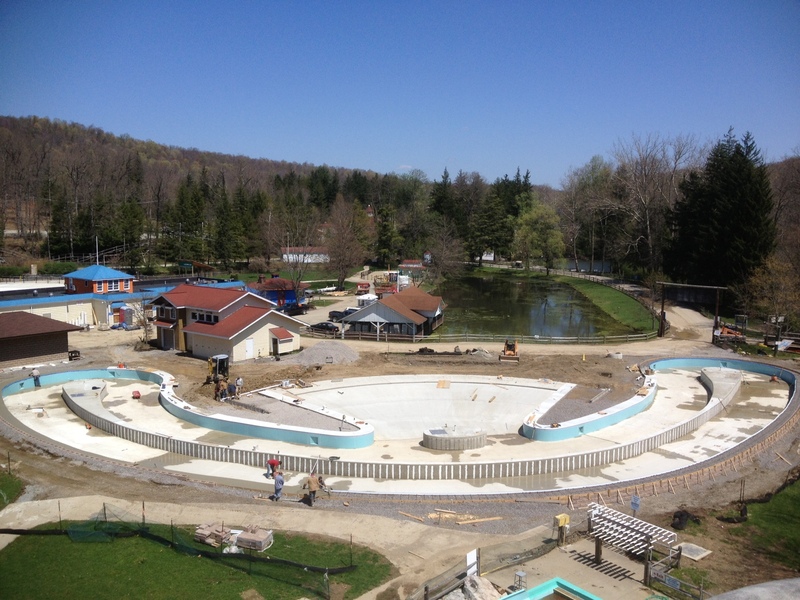 Idlewild & SoakZone “Three-peats” as Best Park for Children! It is YOU, the fans, that make it all worthwhile. Thank you for your continued support for the past 135 years! We are getting closer and closer to opening day! Each day we are hiring people of all ages to experience the best summer job ever! This week we are going to spotlight our Guest Services Department! When you think about Idlewild & SoakZone – you may think about the food, the rides, the games & all of the fun you can have at the park! But, did you ever wonder who handles all of our Guests questions/comments and knows almost everything about Idlewild? Well, that is our GREAT Guest Services Team! We like to think of our folks at Guest Services as Ambassadors of the park! They do everything from renting wagons to processing season passes. And, these Team Members are the CREAM OF THE CROP when it comes to having information about every area of the park! Over the years, we’ve found that working in our Guest Services Department is a great stepping-stone to many different fields in the hospitality/tourism industry. As a Guest Services Team Member – you become very familiar with all aspects of the park; Season Passes, Food & Beverage, Ride Operations, Pricing, Rules, Policies & Procedures & many other valuable pieces of information that benefit our Guests & fellow Team Members. In many ways our Guest Services Team is a liaison between Idlewild & our Guests. Some of our guests would even consider Guest Services as a concierge, providing hotel information, 2 day pricing, upgrades to a season pass & even some inside information when it comes to planning your day or helping your family pick out the perfect spot to watch fireworks on the 4th of July! Do you think you have what it takes to be on the BEST Team in the industry? Then, Idlewild & SoakZone is the place for you! You can help us achieve our mission to provide the FINEST in family fun & entertainment – Apply for our Guest Services Team today! Visit http://www.idlewild.com/employment for a detailed interview schedule. Open interviews are held Monday – Thursday 3:00PM – 5:00PM! For the BEST summer job, hope to see you soon! Who’s that racing down the track? It’s Thomas! Hop on board everyone’s favorite steam engine as two of the Island of Sodor’s engineers help Thomas discover why Steamies are Really Useful Engines. Get ready to experience trainloads of fun, it’s THOMAS & FRIENDS in FULL STEAM AHEAD LIVE! Idlewild & SoakZone is proud to present this exciting new show, Thomas & Friends in Full Steam Ahead Live at the “Really Useful Stage” in Raccoon Lagoon. Your child’s favorite #1 engine comes to life – Thomas & Friends will be a highlight of their visit. Don’t miss it! The hiring season is under way at Idlewild & SoakZone! 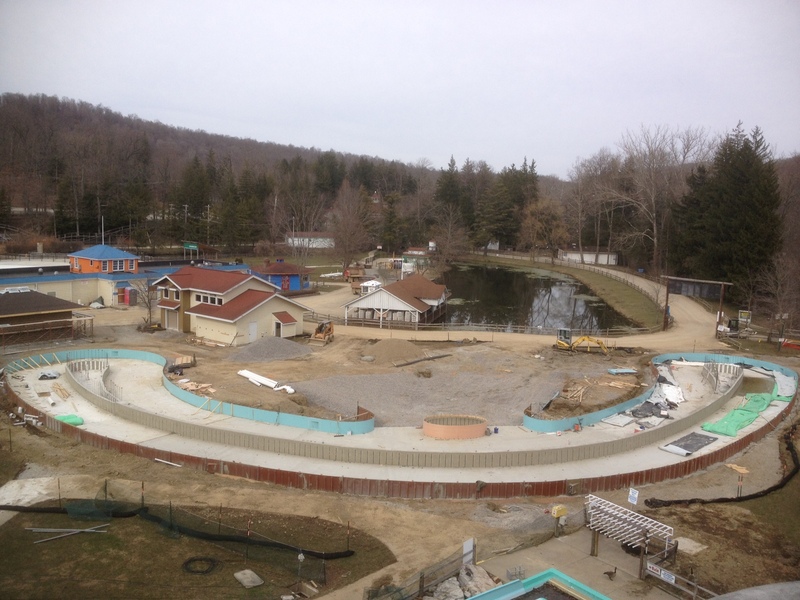 We only have about 3 more months until we hear the Rollo Coaster roaring through the trees! This week we are going to spotlight the Rides & Attractions Department! When our Guests think about Idlewild – you have to believe the RIDES are one of their first thoughts! Have you ever thought about becoming the operator of the famous WILD MOUSE? How about being the one to send the HOWLER spinning through Hoot n Holler? The Rides & Attractions Department employs over 200 Team Members! They all help create the thrills; screams & laughter heard throughout the park – all while keeping SAFETY their top priority! Many of our current full-time staff at Idlewild started their career as a Rides & Attractions Team Member and have moved on to be Ride Inspectors/Mechanics, Rides & Attractions Department Manager, Director of Facilities & Maintenance, Director of Operations and even the General Manager of Idlewild & SoakZone! Each and everyone of those Team Members have started out at an entry level position at Idlewild and worked their way up to become a full-time Team Member! Do you think you have what it takes to be a part of the team? It may be one of the best decisions you can make! Not too many people can say they drive the train at Idlewild, or operate the famous Carousel that is over 80 years old! Let’s not forget about our friends in Hoot n Holler that are some of the best old western characters around! Our Rides & Attractions Team Members provide the most fun in the park! How could you have a bad day watching children enjoy their favorite ride & knowing YOU are responsible for all of those BIG smiling faces! 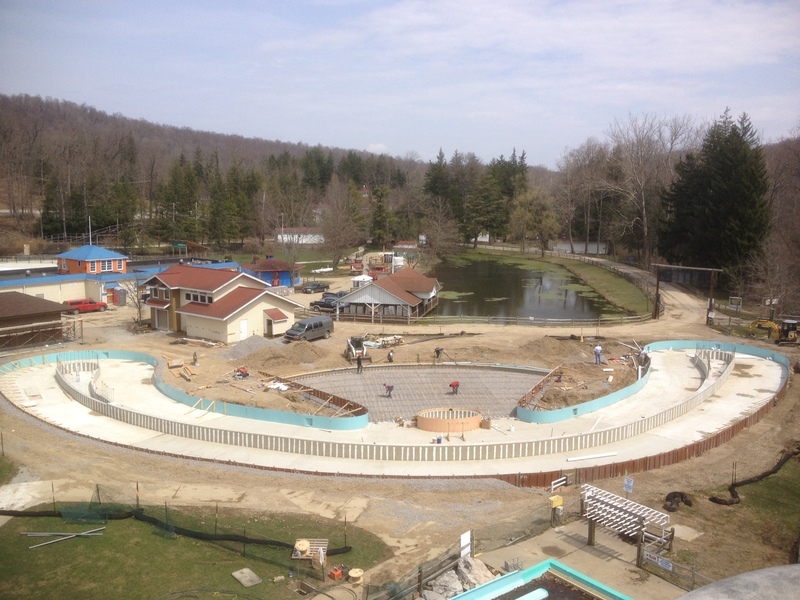 With a wide variety of Rides & Attractions here at Idlewild – there is definitely a spot for you! If you like working with a team, having fun & creating memories that last a lifetime…Idlewild & SoakZone is the place for you! Hope to see you at the park for open interviews every Tuesday & Thursday from 3:00pm – 5:00pm. ·	Having FUN & GETTING PAID! This is a brand new feature to our blog where in the next few weeks we are going “spotlight” some cool jobs & career opportunities at Idlewild & SoakZone. There are hundreds of different positions available, and we will hire close to 900 Team Members this summer! When I think back on my adventure, I realize how much I cherished that Food & Beverage job. 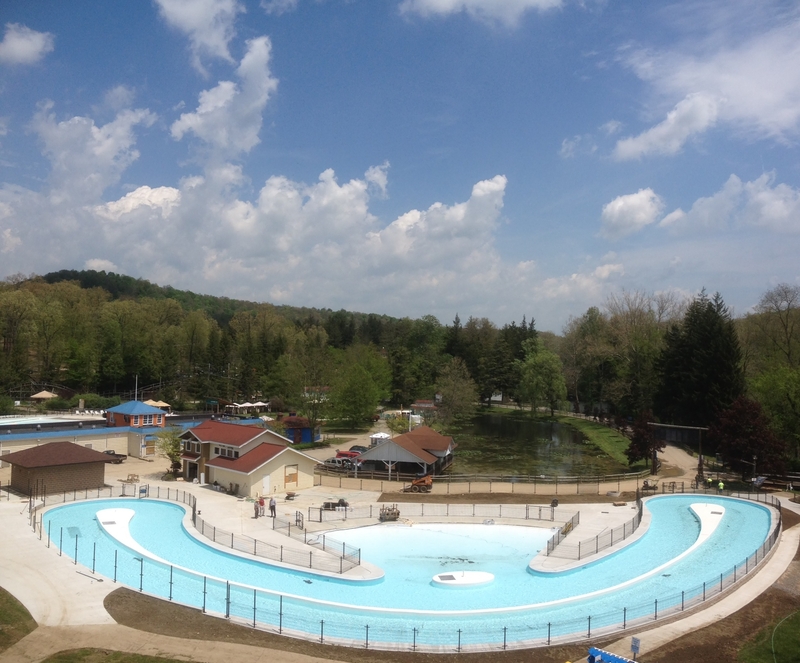 If I would have declined that position, I would not have such a wonderful job that I love, at Idlewild & SoakZone today! The Food & Beverage department at Idlewild employs over 250 Team Members! There are many different Team Members with different college majors, career paths & career goals, but they all have one goal in common – to provide the FINEST in family fun, entertainment & food! All while keeping safety a top priority! Some of our guest’s favorite memories are linked back to the awesome food they had during the summer and are now craving during the winter. YOU can be that Team Member who makes the famous cyclone cone or the award winning Potato Patch French Fries! There is plenty of room for advancement in the Food & Beverage Department and they only thing missing is YOU! 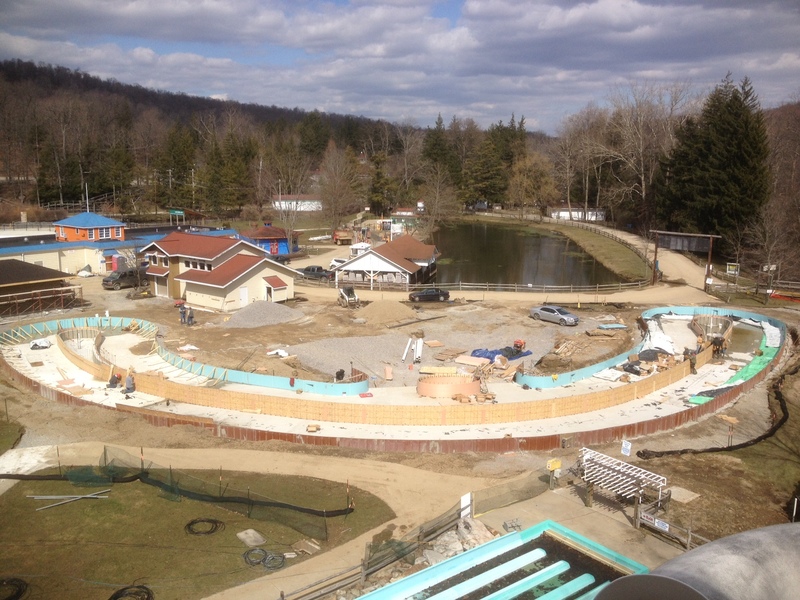 Stay tuned for our next Idlewild & SoakZone Job Spotlight!